fitness-party™ that’s moving millions of people toward joy and health. 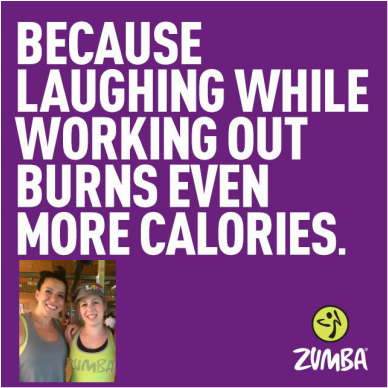 My sister De & I loved Zumba so much, that after our first session we were hooked, and couldn't wait to become instructors and bring our love of the Zumba fitness program to you! We are now joined by an amazing team of talented ZIN Instructors, bringing specialties such as Zumba® Toning & Zumbatomic® to you.